Initiative of Transformatori Associationn. With the financial support of Program Europe 2012, Sofia Municipality, supporting Sofia’s candidacy for European Capital of Culture 2019. Urban Media for Culture is a project for Media Infrastructure in Urban Environment, aiming popularization and communication between cultural events and organizations in Sofia. The project aims to help Sofia in the competition for European Capital of Culture through creating a communication system in urban context, which popularizes the entire process of the candidacy. It gives information for cultural events and projects to Sofia’s citizens and guests. The project offers a strategy and plan for presenting cultural event in the urban environment through innovative communication system. The project aims to make higher standard in the urban environment quality through creating new and improving old elements in the urban design. The project stimulates the creation of a complete culture and artistic image of Sofia. The project targets cultural institutions and organizations, municipal and national institutions, which regulate and develop cultural processes, educational institutions, students, professionals and anyone with attitude to the problems of the project. Cultural organizations, their methods and ideas for communicating cultural events. Analysis of the needs for popularization of cultural organizations. Creating a network with potential users of innovative channels for advertising cultural events. European and world practices in popularizing and communicating cultural events. Profile analysis of solving similar problems in previous Cultural Capitals. Analysis of the need to popularize Sofia’s candidacy. Research on the existing potential places and facilities. Analysis of the conventional existing instruments for communicating cultural events. Analysis and examples for creative outdoor advertising. Space Planning – territorial solution for the advertising coverage and placement of the facilities. Creating a global network, containing different channels according to the location, scale and character of events. Planning the key-zones which aim decentralization of cultural events. 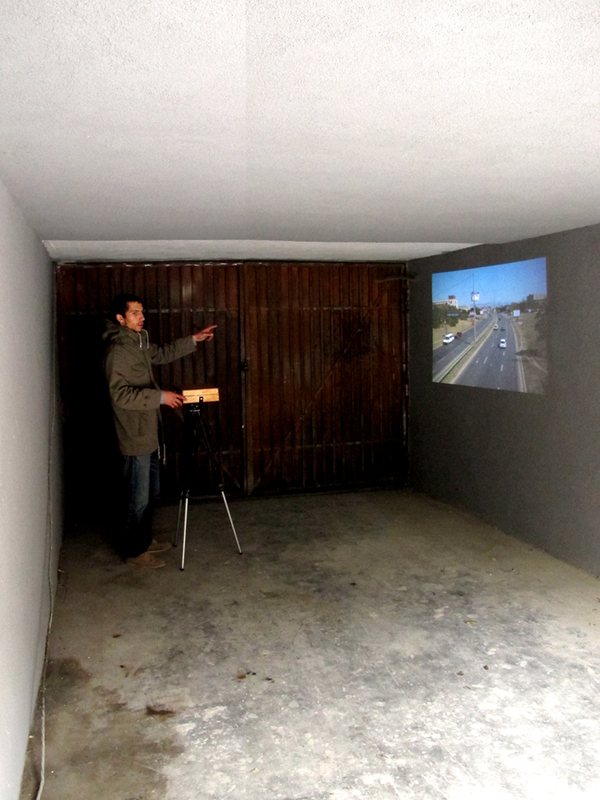 Designing the interactive urban installations. Strategy – Choosing at least 20 diverse events from the cultural calendar of Sofia Municipality (festivals, concerts, workshops, ateliers, courses, conferences, etc.) Each choice will be tested and communicated with the individual specifications of organizations and events. We will create a strategy for visual identity and recognition of the events in the context of Sofia’s candidacy for European Capital. Object Planning – Developing a project for redesigning and adapting existing urban facilities for outdoor advertising. Sustainability, low-budget, efficiency and ecologic are the priorities. There will be 20 different at scale and character solutions, depending on the events and campaign’s requirements (in the context of terms, capacity and functionality). All ideas and concepts will be systemized, organized and designed as a complete strategy for popularizing and communicating the events. A portfolio of the project will be created, including the entire methodology and program of the project. It will be accessible online through all culture institutions and organizations, as well as Sofia Municipality. After developing a series of idea projects, covering the entire media system. Then few strategy solutions will be chosen. These solutions will be realized and demonstrated as prototypes in real urban environment. Different technologies will be tested, as well as visual identity of the media infrastructure. As part of the demonstration process, the focus will be on interactive installations, engaging the citizens’ attention and participation. In order to accomplish our aims we will organize a workshop with students and professionals. The participants will be a part of both developing the concept and the realization of prototypes. After discussion and systematization of the strategy, participants will work on specific solutions. At the final part of the workshop is focused on realizing the installations in urban environment. The aim of the workshop is to have a diversity and originality in the solutions, as well as initiating wide social activity for the problems of cultural advertising in Sofia. The workshop will provide opportunity for knowledge and methods for working in the area of urban design. The workshop will take place in UACEG LAB. Tutors will be specialists from Transformatori, ALOS, National Arts Academy and UACEG. The exhibition will show the entire project concept for media infrastructure, as well as the realized prototypes, with their aesthetic, economic, functional and design parameters. The exhibition will be art of the calendar of Sofia Architecture Week 2012. A one-day forum will take place in order to make a total report of the project. Round table will rate the plan-strategy URBAN MEDIA FOR CULTURE and it future development and realization.